The Lagos state government has donated security equipment to the Lagos state command of the Nigerian Police Force. This comes on the heels of increased criminal activity in Lagos as the Governor has come under criticism for the spate of armed robberies. 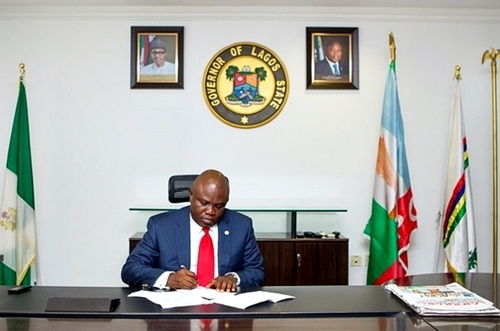 Governor Akinwumi Ambode had promised to buy three helicopters to bolster security in Lagos.